Debate Over MOOCs Reaches Harvard. Hispanic College-Going Rate Tops White Rate. Dodgeball Should Not Be Part of Any Curriculum, Ever. 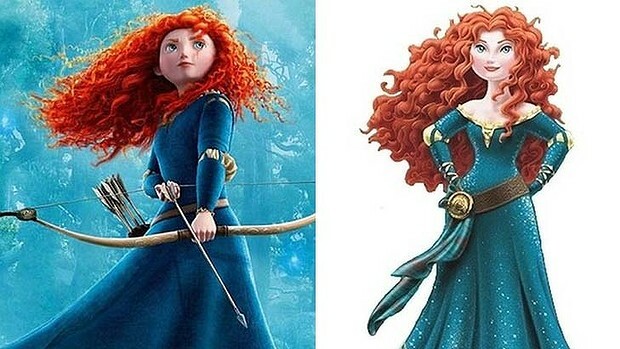 And Disney gives Brave princess a body makeover.